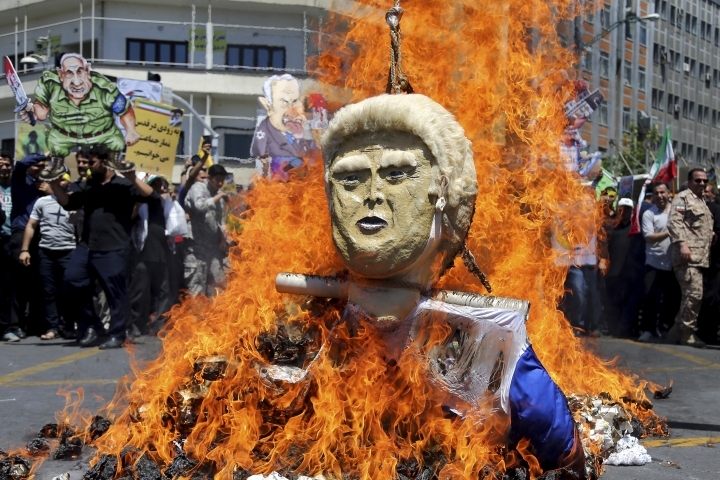 TEHRAN, Iran — For Iran, the so-called "Axis of Evil" has boiled down to a party of one, as President Donald Trump prepares for direct talks with North Korea. With Saddam Hussein overthrown and Kim Jong Un now preparing for a planned meeting in Singapore with Trump, Iran remains the last renegade among former President George W. Bush's grouping of nations opposed to the U.S.
For those in Tehran, whether hard-liners, reformists or people simply trying to get by in Iran's worsening economy, it's head-spinning, especially after seeing Trump pull America out of the nuclear deal with world powers. 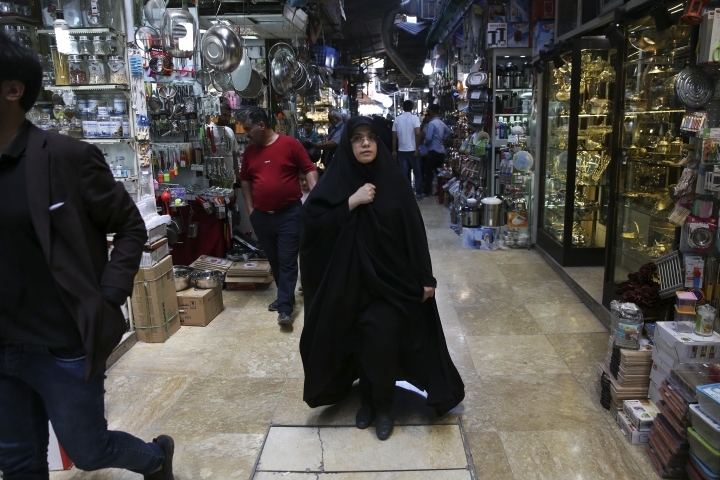 "I am buying my insulin shots at double the price only because of Trump's decision," fumed Najmeh Songhori, a 35-year-old diabetic mother of two standing in front of a pharmacy in central Tehran. "Meanwhile he is trying to reach a deal with North Korea. Who is going to trust him?" It wasn't supposed to be like this. 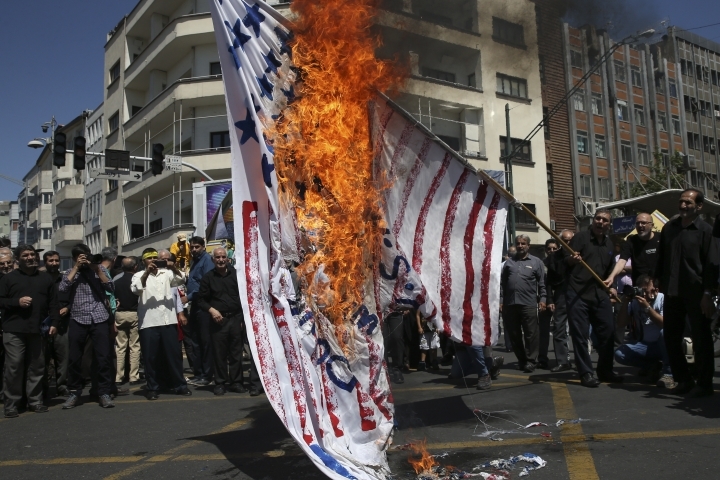 Excited crowds flooded the streets after the 2015 nuclear deal that Iran struck with world powers, including the U.S. under President Barack Obama. The deal saw Iran agree to limit uranium enrichment in its nuclear program, which the West feared could be used to build a nuclear weapon. 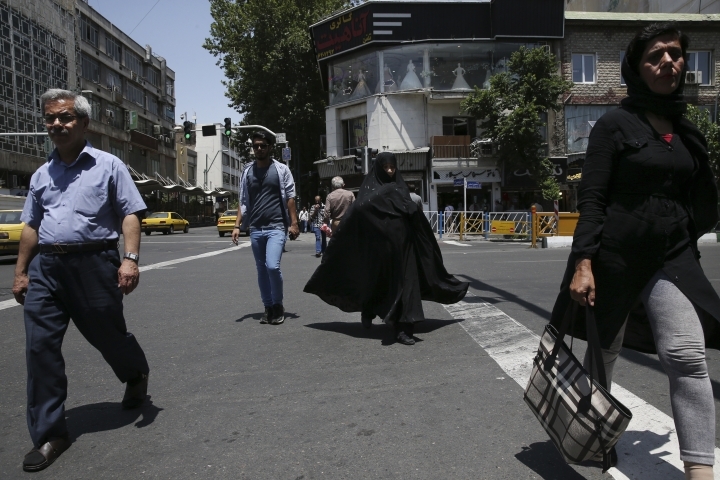 For Iran, which long has maintained its atomic program was for peaceful purposes, the deal took the shackles of sanctions off its economy and opened up its oil sales abroad. No one believed it would bring massive change to Iran, which remains a Shiite theocracy overseen by Supreme Leader Ayatollah Ali Khamenei. 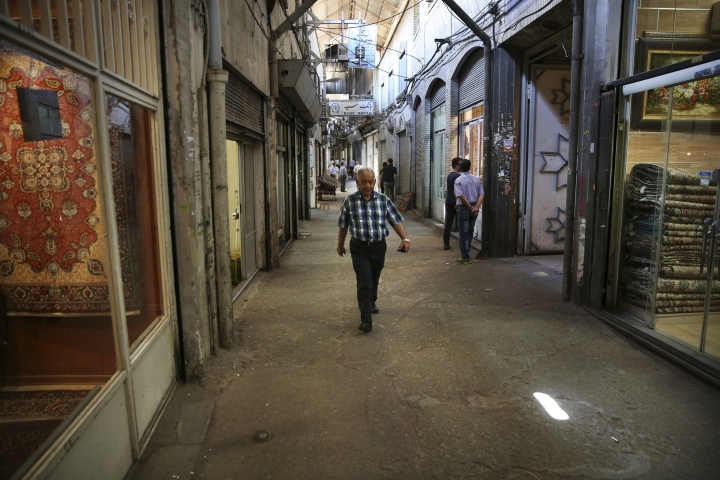 But many hoped it would encourage further negotiations and normalize Iran's relationships with the wider world. Then came Trump, who campaigned pledging to tear up the nuclear deal. Once elected, he included Iran in his travel bans, blocking Iranians from traveling to the U.S., home to a large Iranian community. Then on May 8, Trump followed through on his threat and pulled America out of the nuclear agreement, dooming billions of dollars of business deals, including Boeing sales. "At the point when the United States had maximum leverage, this disastrous deal gave this regime — and it's a regime of great terror — many billions of dollars, some of it in actual cash — a great embarrassment to me as a citizen and to all citizens of the United States," Trump said then. But at the same time, Trump had traded his criticism of Kim Jong Un, a leader he once derided as "Little Rocket Man" on Twitter, for hopes of a one-on-one meeting. 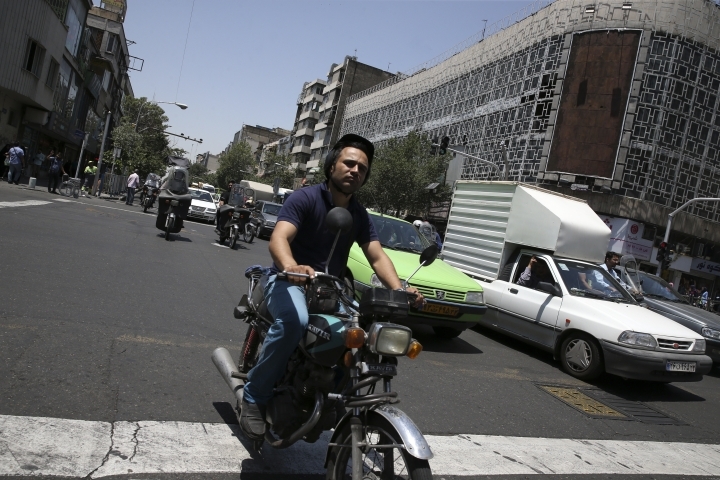 "I think Trump lost the chance to work with Iran," said Mansour Ahmadpour, a 43-year-old taxi driver in downtown Tehran. "I learned in my life that leaving for another table is a sign of weakness when your partners are waiting for you." Iran may have lost in the arrangement too. United Nations reports and Western countries say Pyongyang sold ballistic missile technology to Iran, helping it raise cash to avoid international sanctions. Iran has never acknowledged purchasing missile technology from North Korea, but hard-liners within Iran long have applauded Pyongyang's tough line against the U.S.
"North Korea did not give a positive answer to the U.S. for negotiation," Iran's hard-line Kayhan daily newspaper wrote last August. "Without a doubt it is possible to say that North Korea learned from the fruitless and disastrous negotiations of Iran with the U.S. And it has not accepted to get itself into the curl of deceit of the U.S."
But since Kim agreed to talks with Trump, hard-liners have gone silent. Iran's President Hassan Rouhani, a relatively moderate cleric within the theocracy, always supported a diplomatic solution to end the state of war on the Korean Peninsula. However, Rouhani criticized the U.S. in November when Trump pursued negotiations with North Korea, calling the American leader untrustworthy. "Americans are sending a message to some countries in eastern Asia to come and enter negotiations," Rouhani said. "Have they lost their minds to talk to you? You have already trampled on recent negotiations." 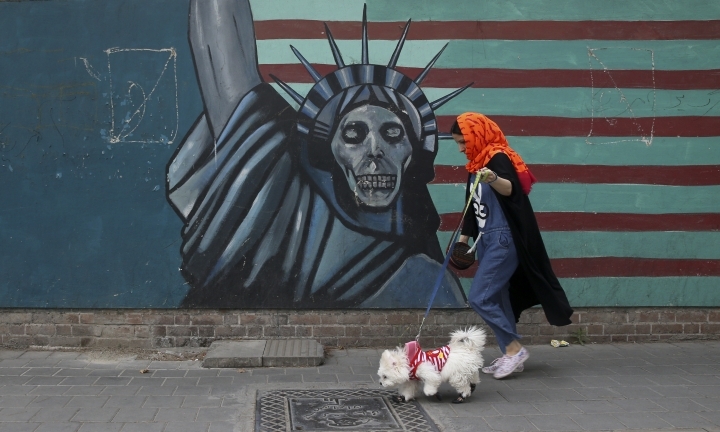 A Tehran-based political analyst, Saeed Leilaz, said he believes any agreement between Trump and Kim will affect China, one of Iran's main outlets to the world. 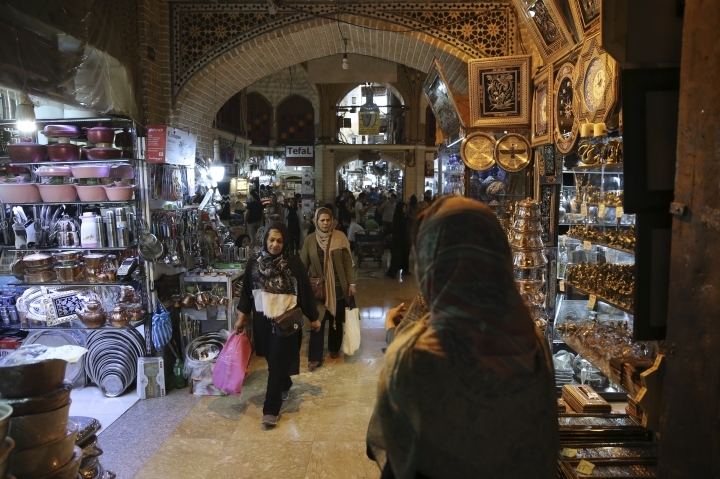 Trade between Iran and China was over $37 billion in 2017, 19 percent higher than the year before. 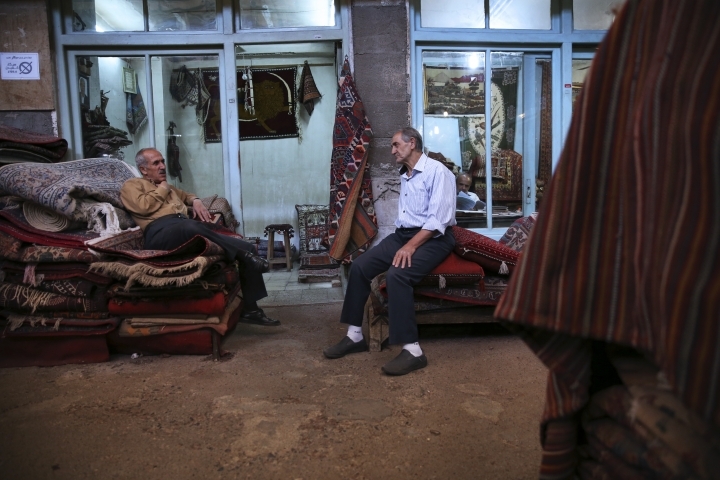 "If they reach an agreement, pressure on Iran will be increased," Leilaz said. "The agreement is a kind of deal between the U.S. and China, too." Already, Ali Akbar Velayati, a prominent foreign adviser to Khamenei, has suggested Iran turn toward the East. "Our national interests are compatible with Russian and Chinese interests in many fields," he said. Back on the street, Shahab Mousavi, a 29-year-old electrical engineer, said he worried the Trump-Kim talks meant only tougher times ahead. 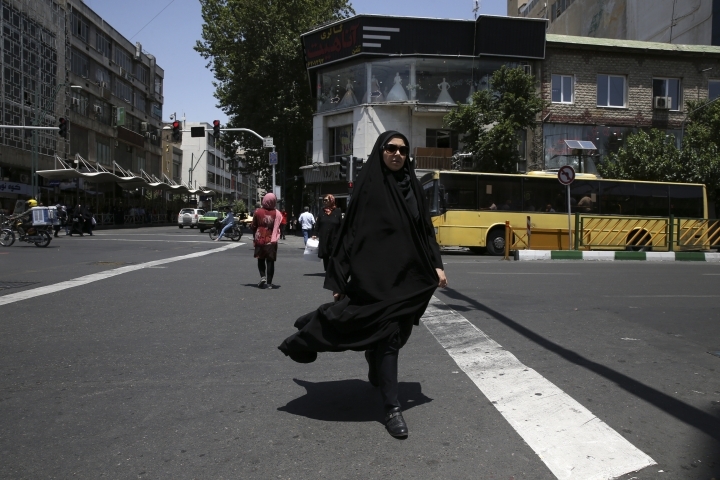 "Surely, Trump will add pressure on Iran after reaching a deal with North Korea," Mousavi said. "We have no chance except resisting the U.S.' bullying policy." Mohammad Rajabi, a 22-year-old engineering student at Tehran Azad University, offered another idea. "I wish we were in negotiations with the U.S. instead of Kim," he said. "In a smart way, Kim turned the threat of war to talks. We could do that too."